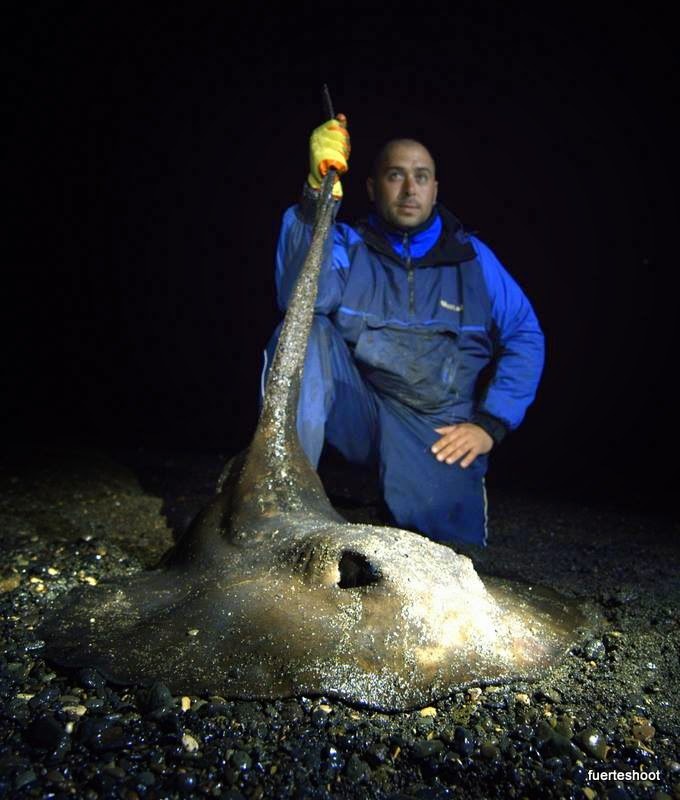 February 2015 Fish of the Month Entry - Beach Stingray! Andrew Upton caught this awesome Stingray on his last day in Fuerteventura on a whole Mackerel bait fished on an 8/0 Pulley Pennel Rig! After a long battle the fish was safely released!